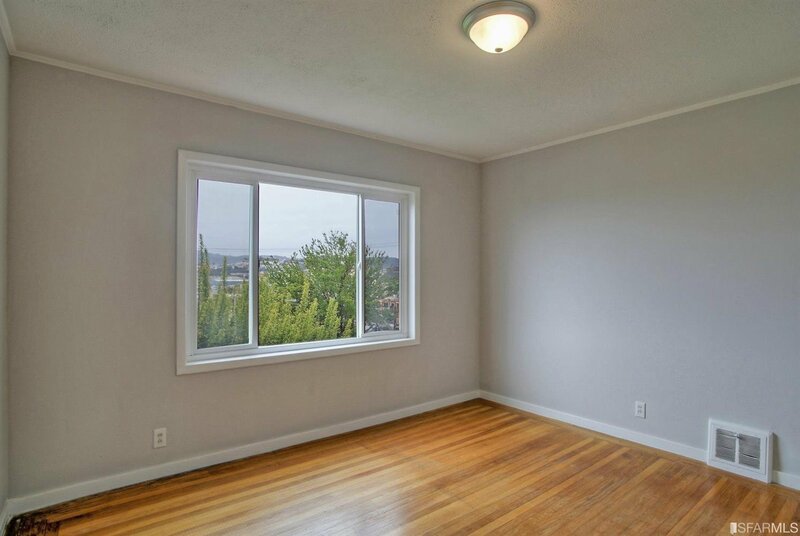 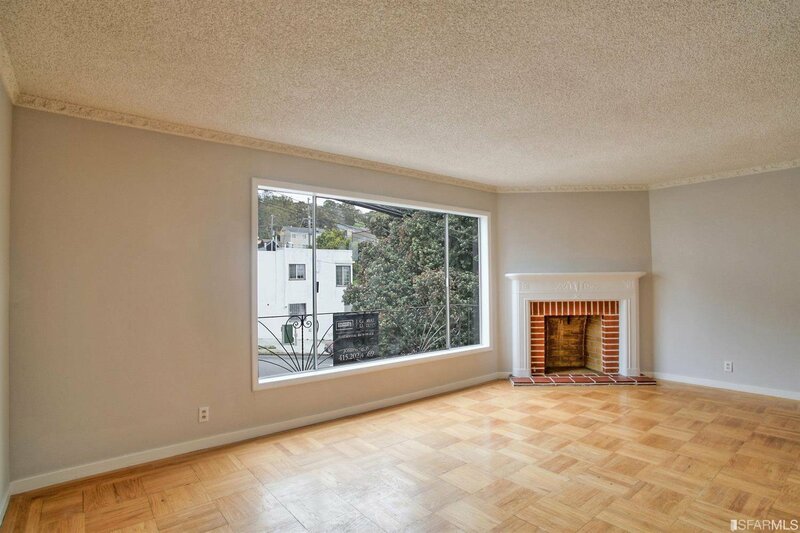 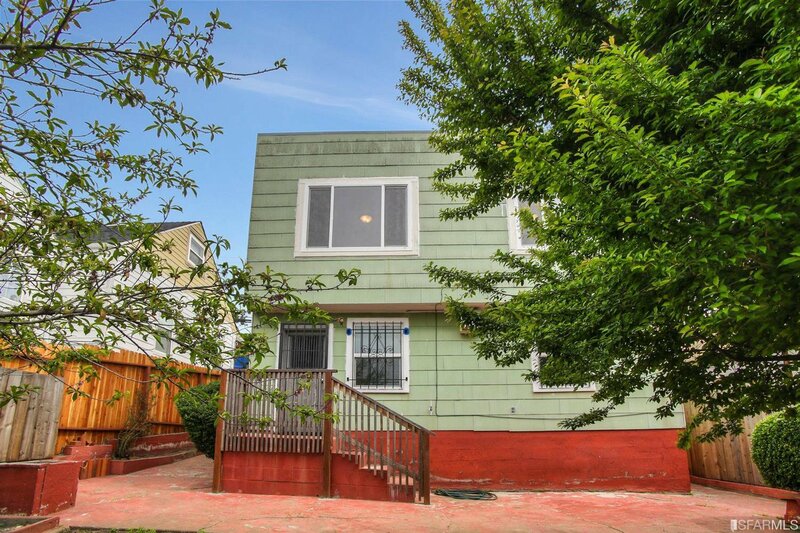 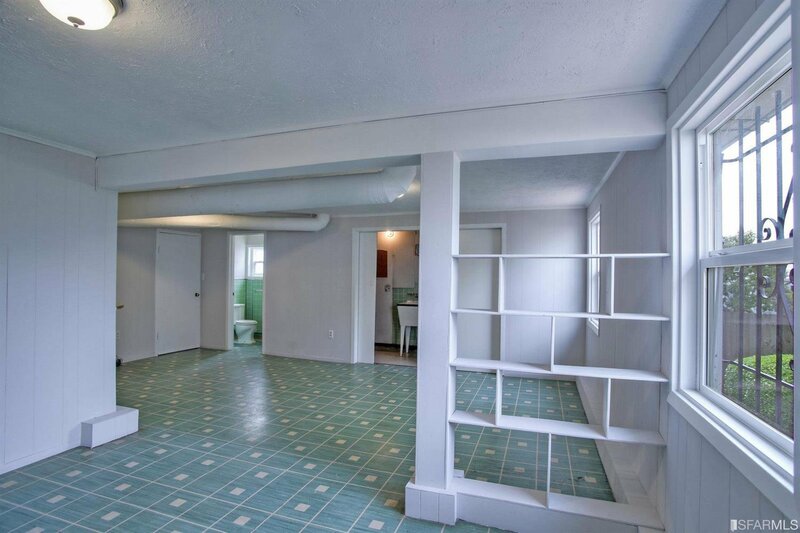 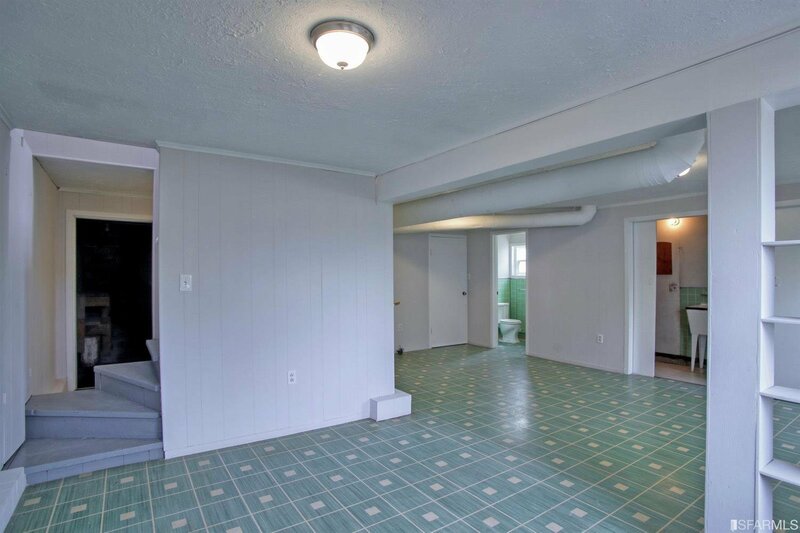 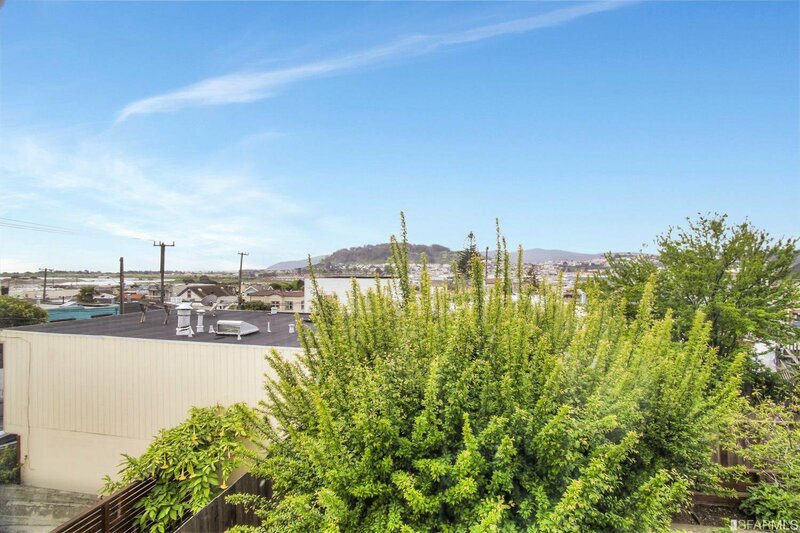 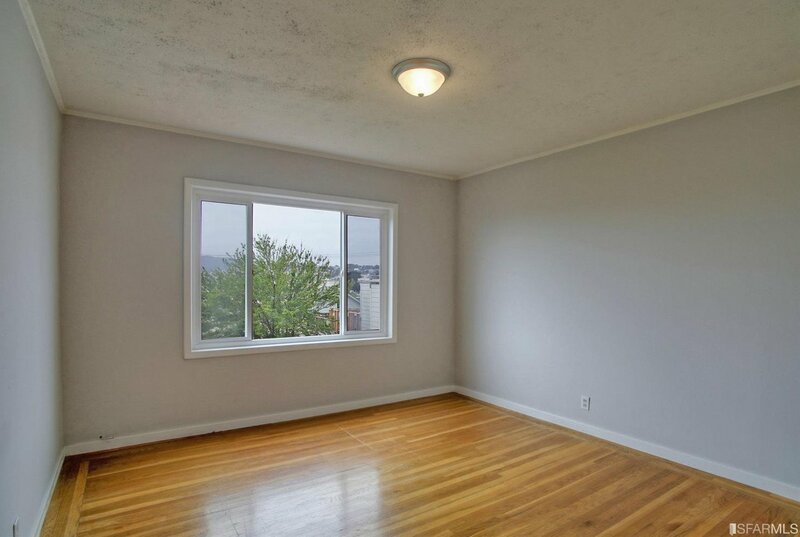 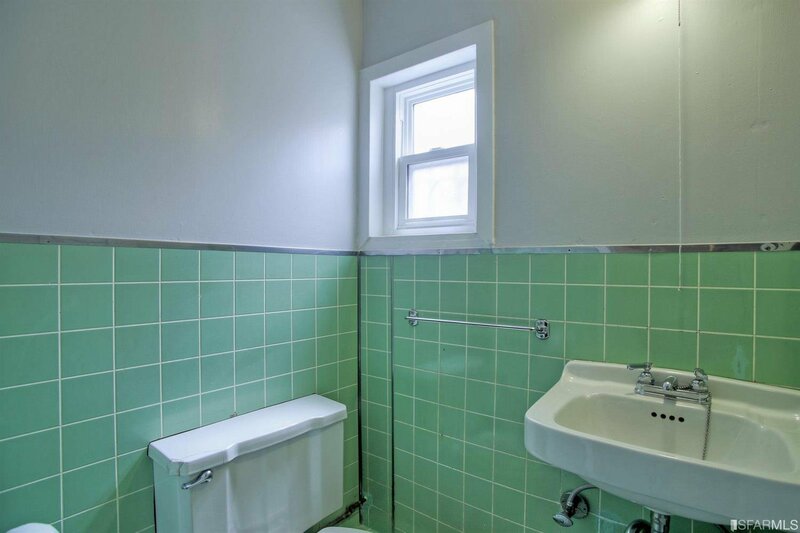 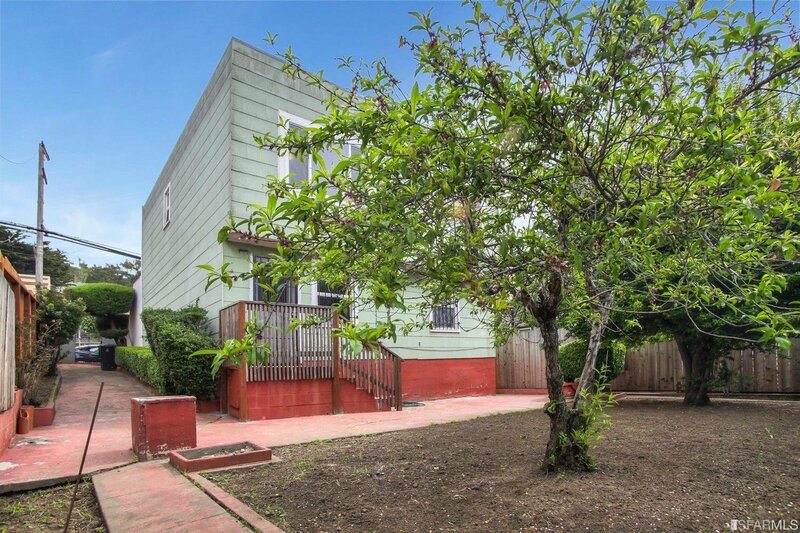 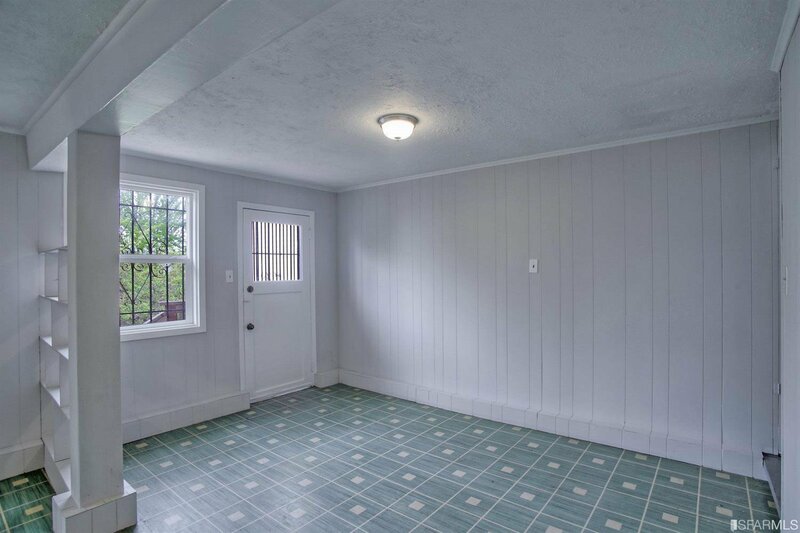 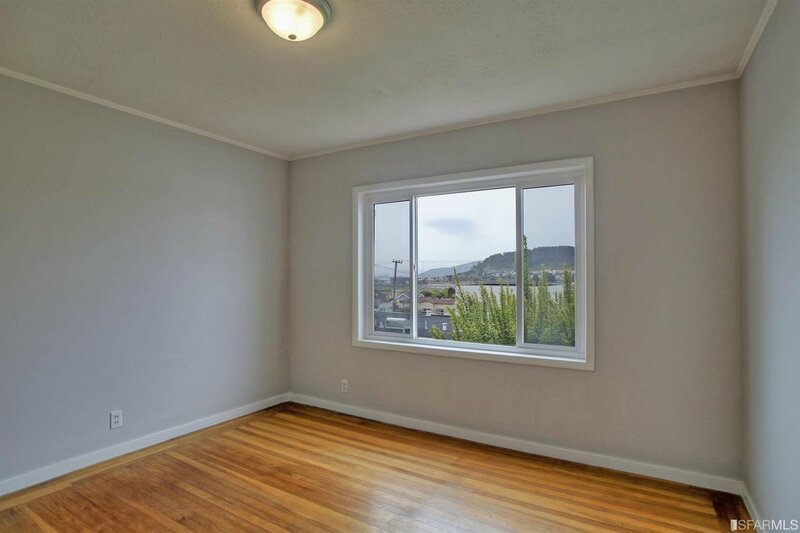 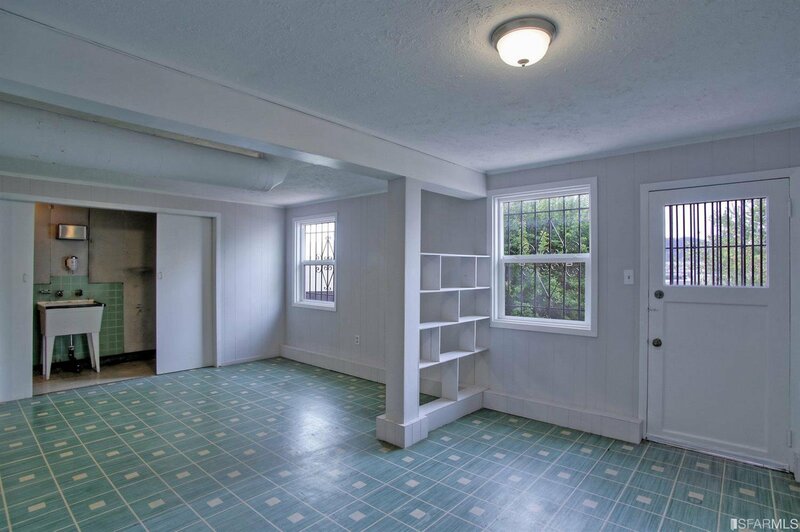 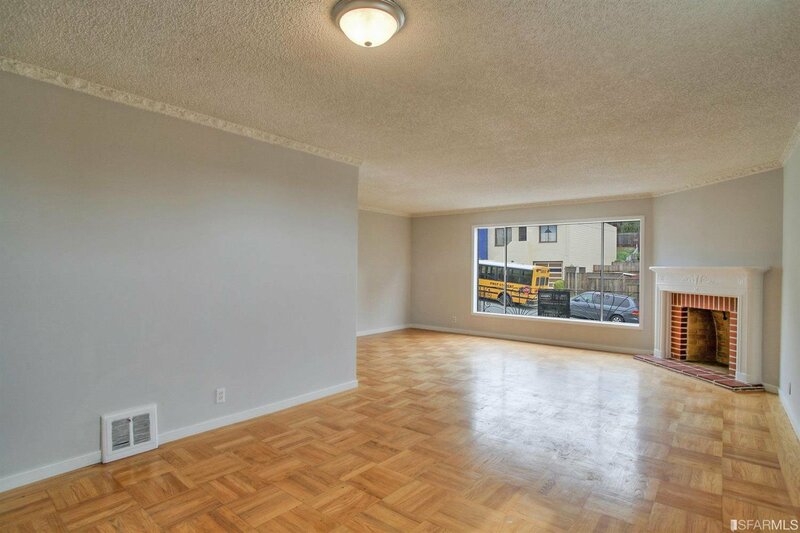 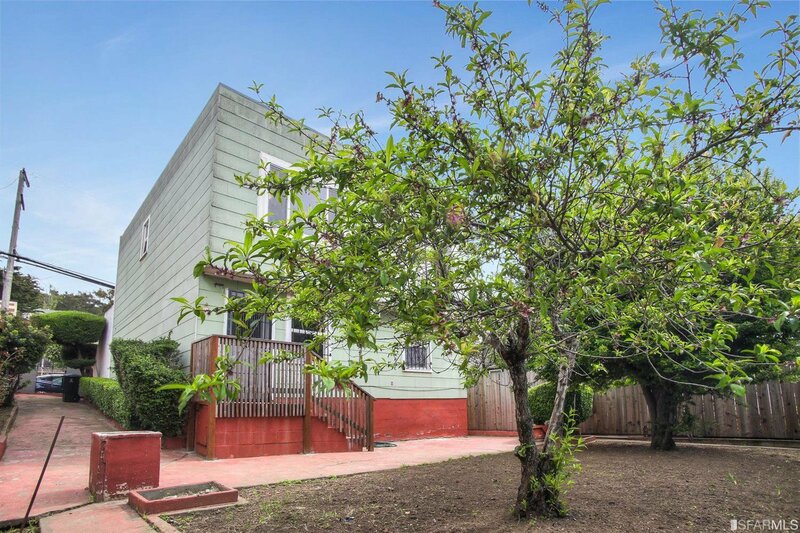 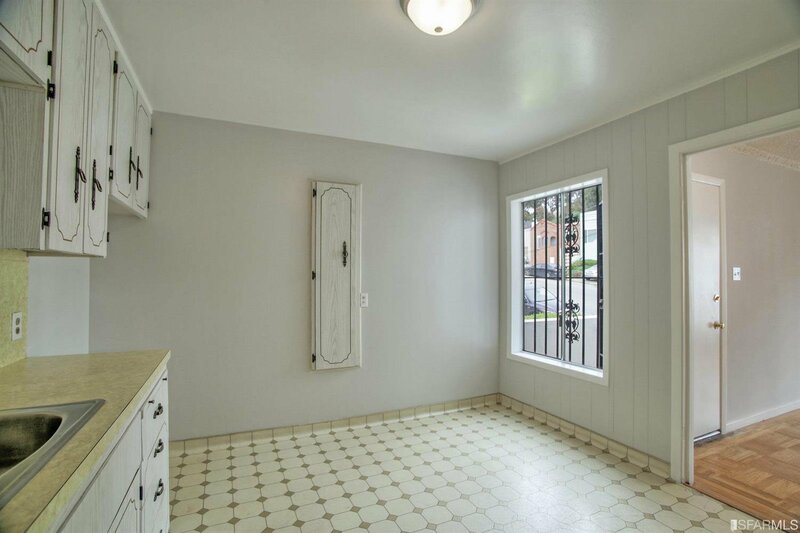 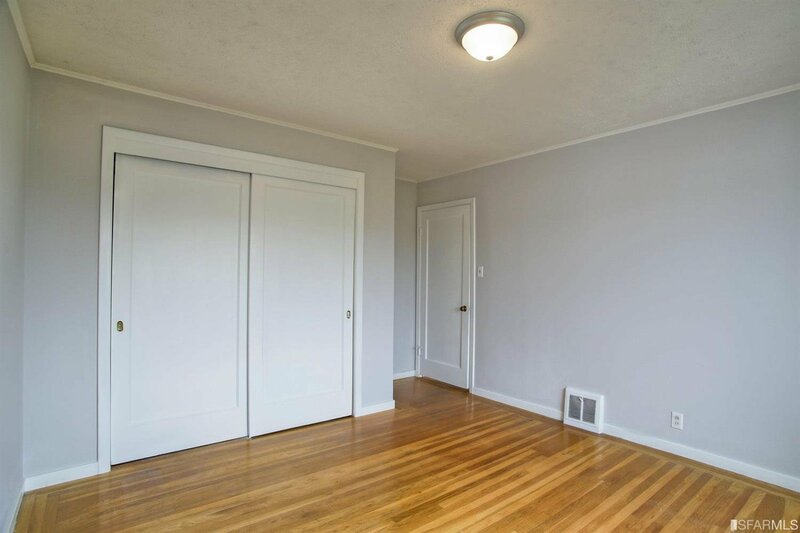 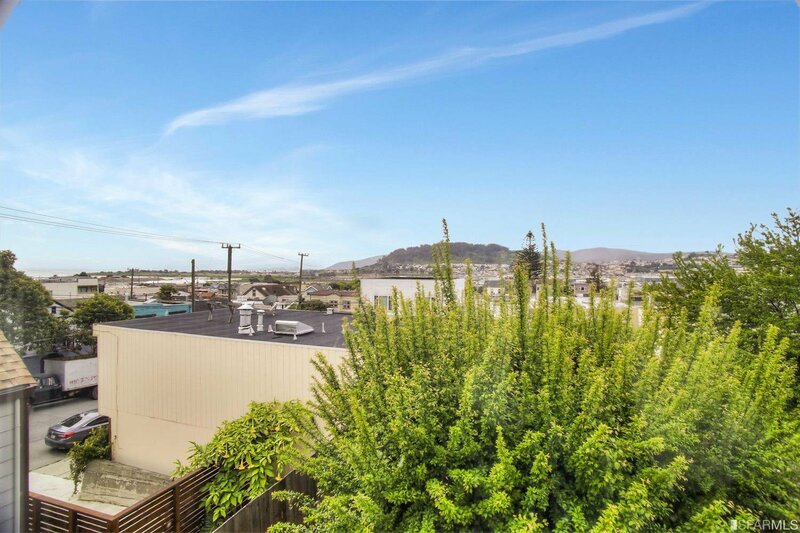 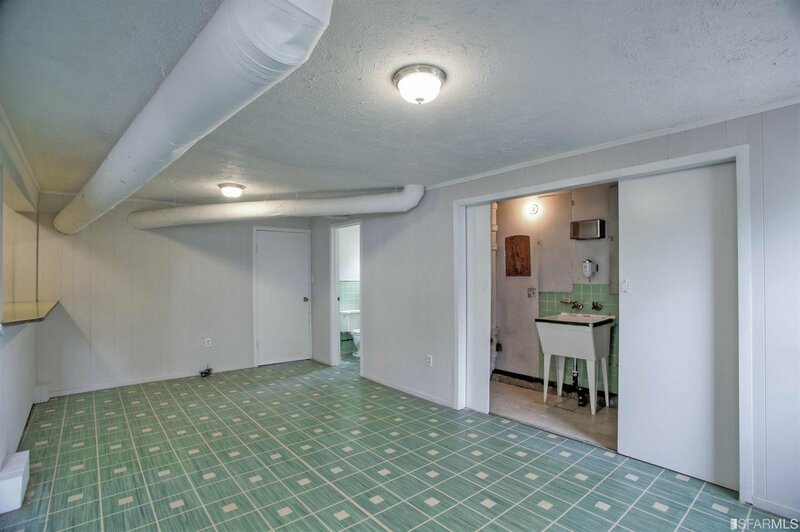 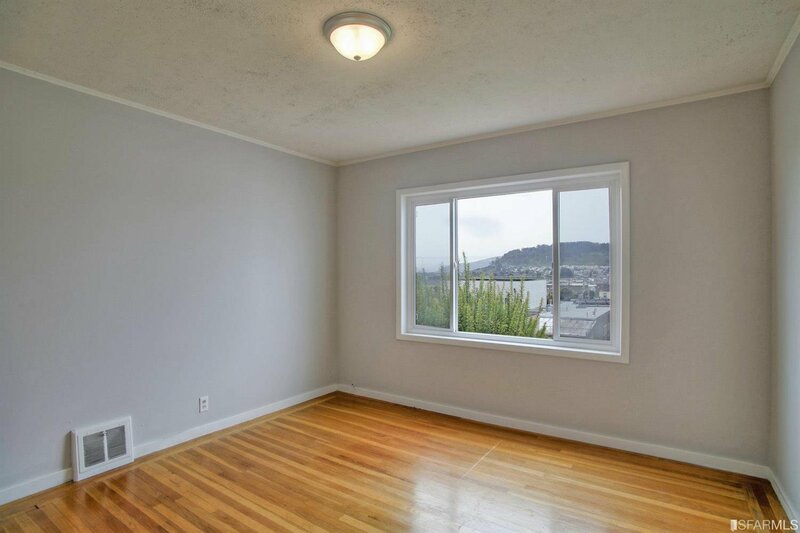 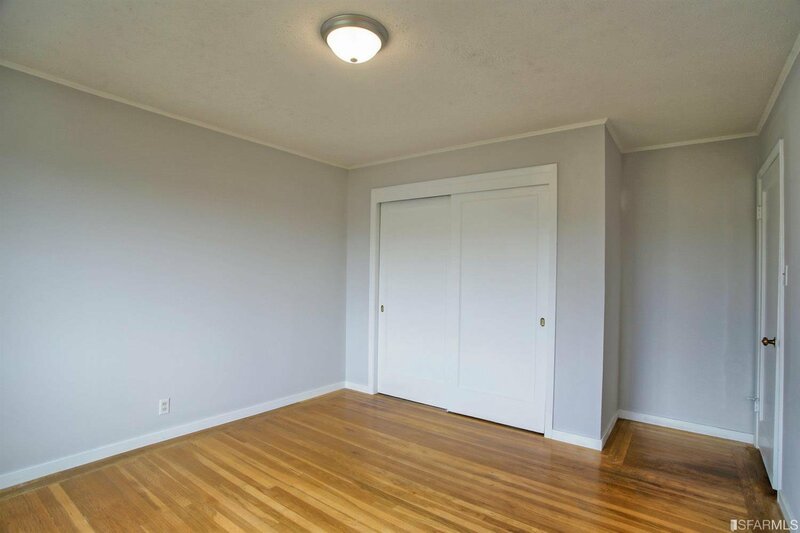 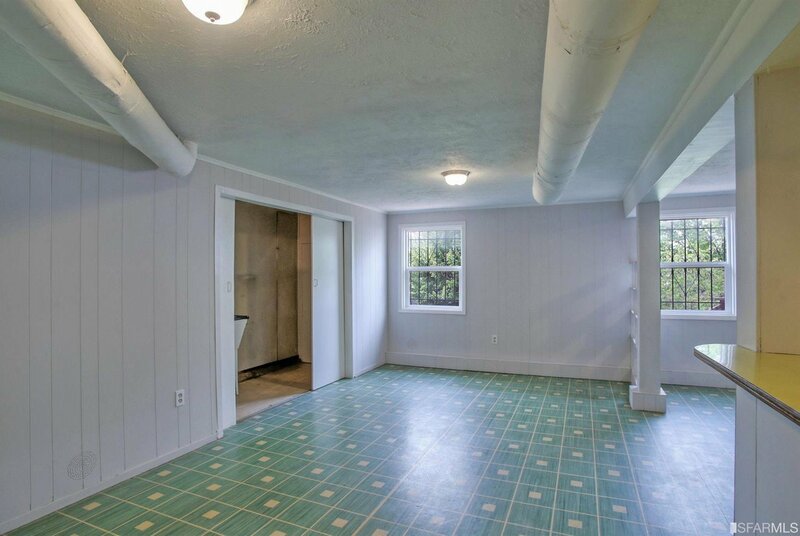 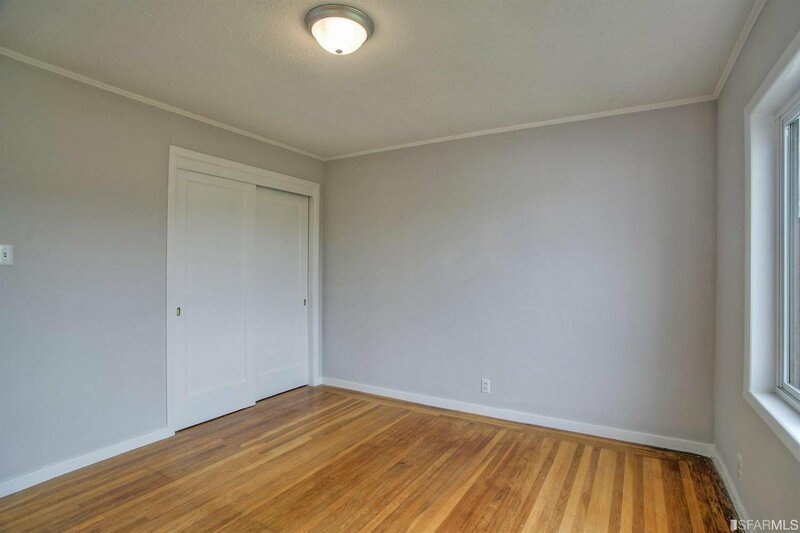 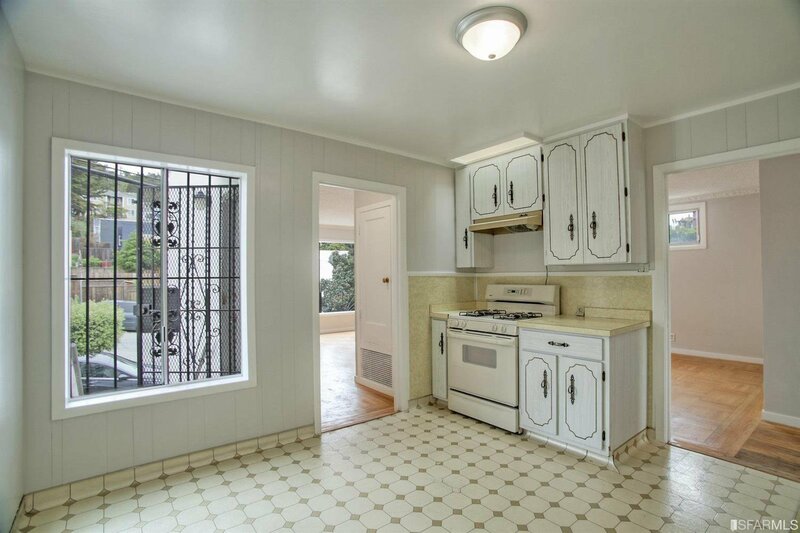 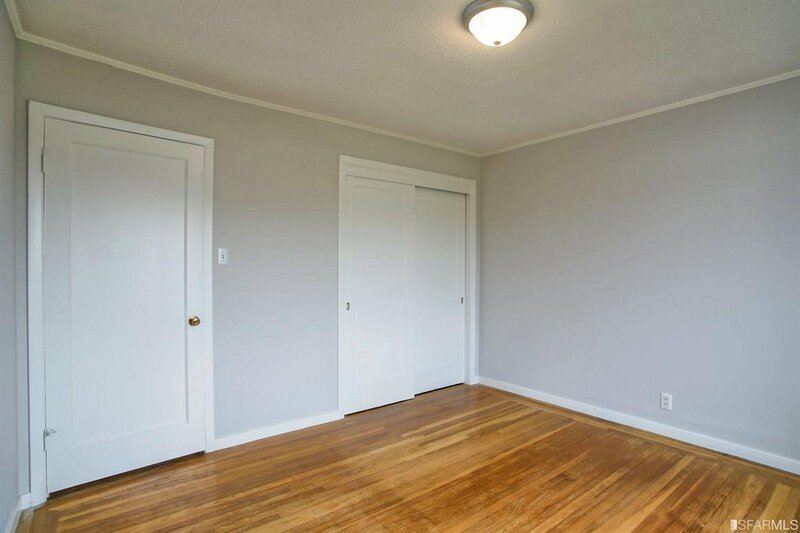 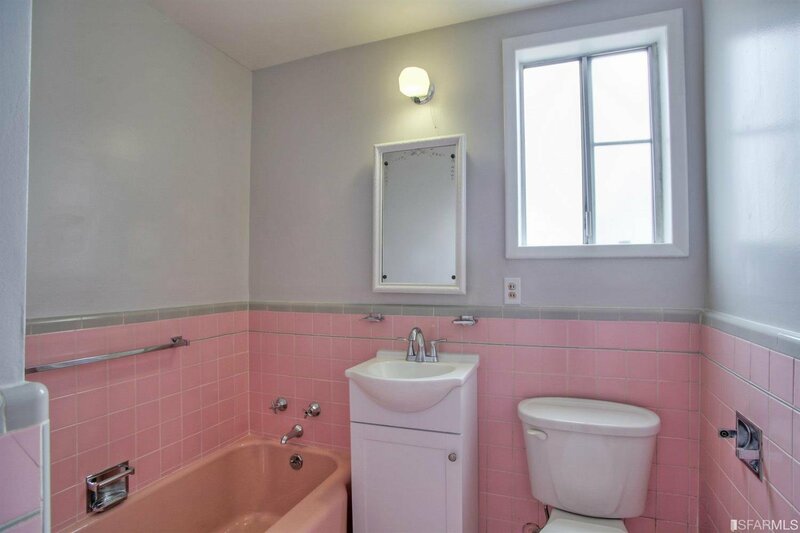 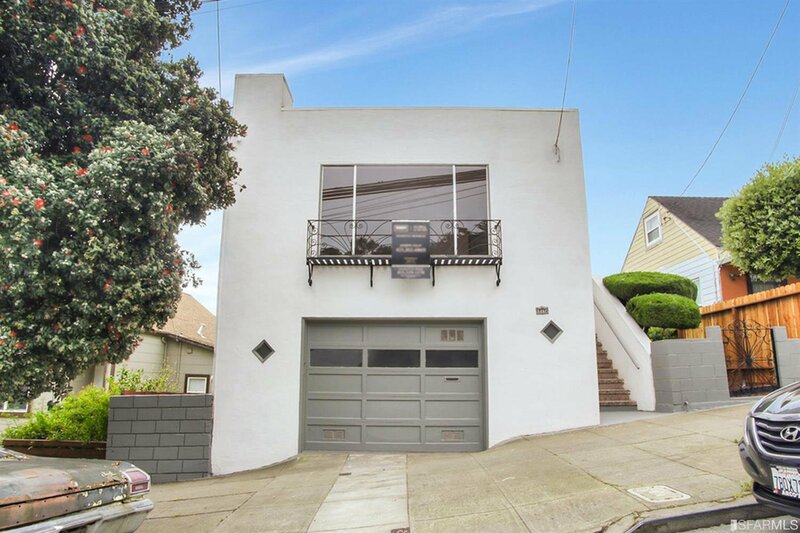 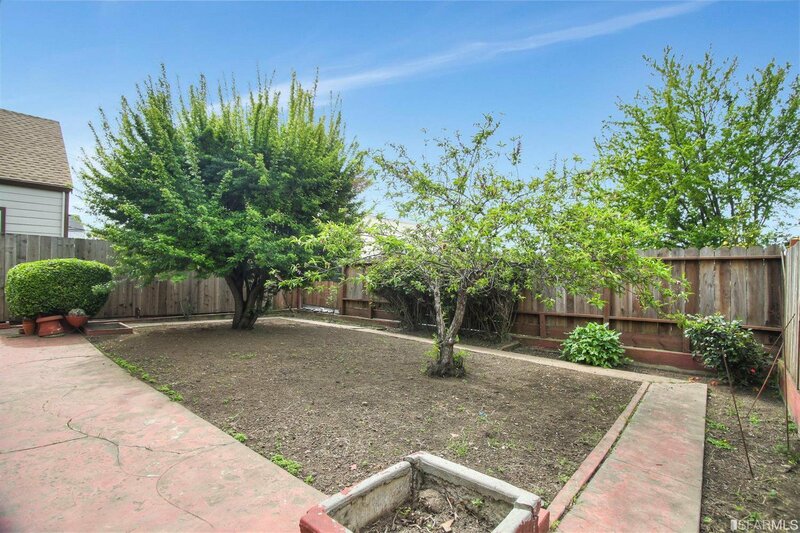 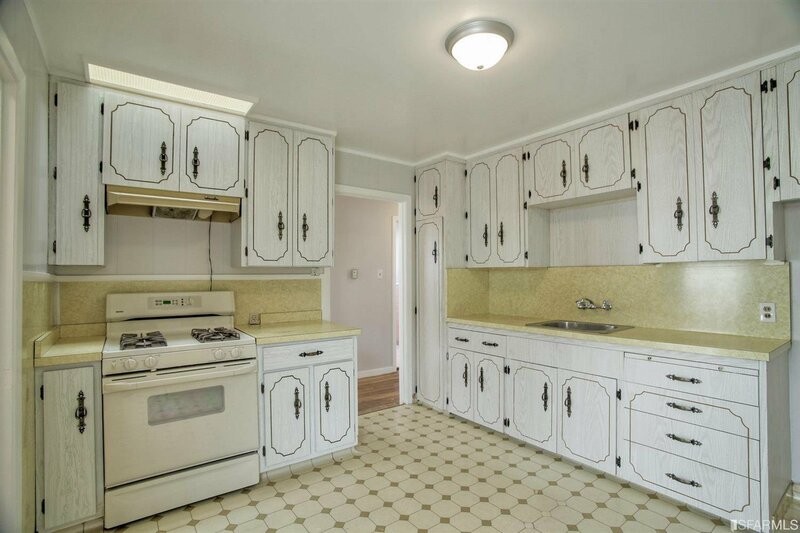 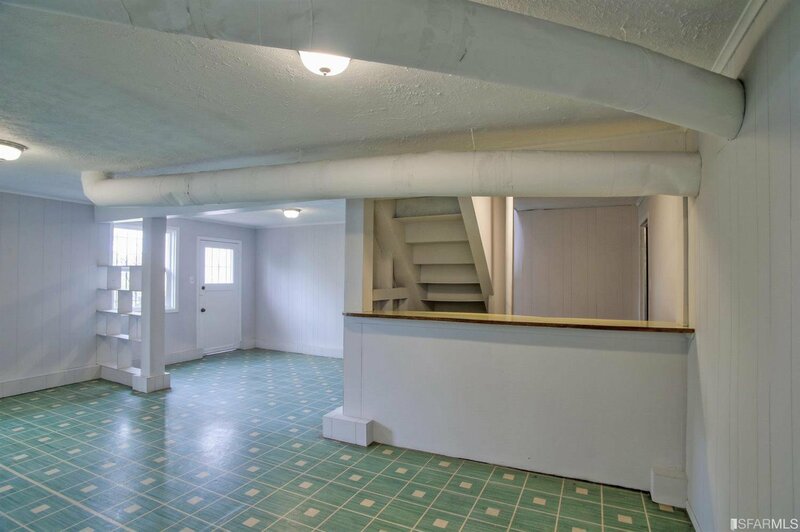 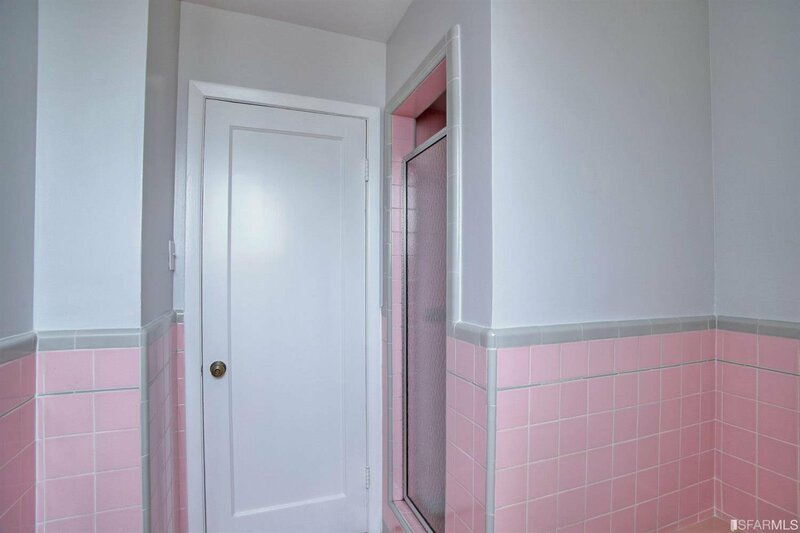 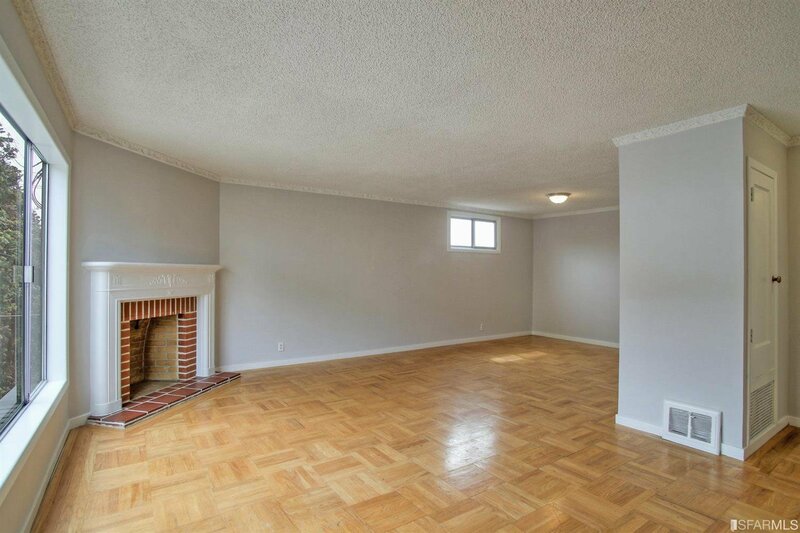 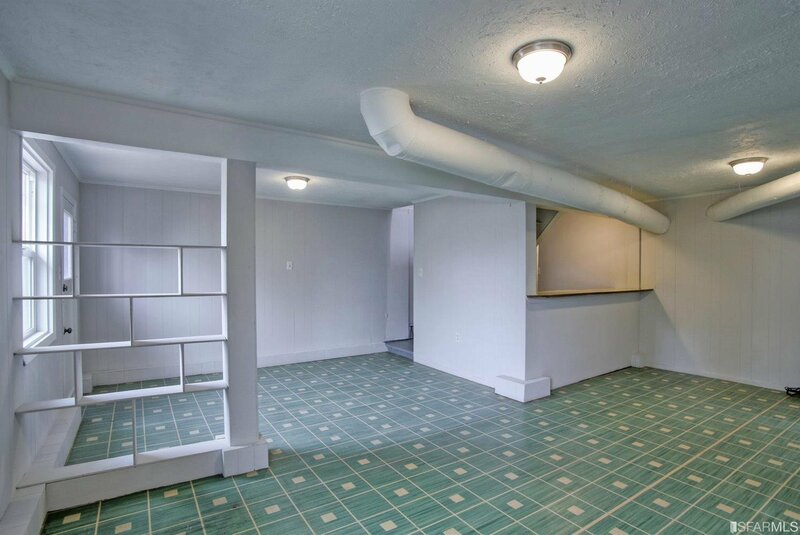 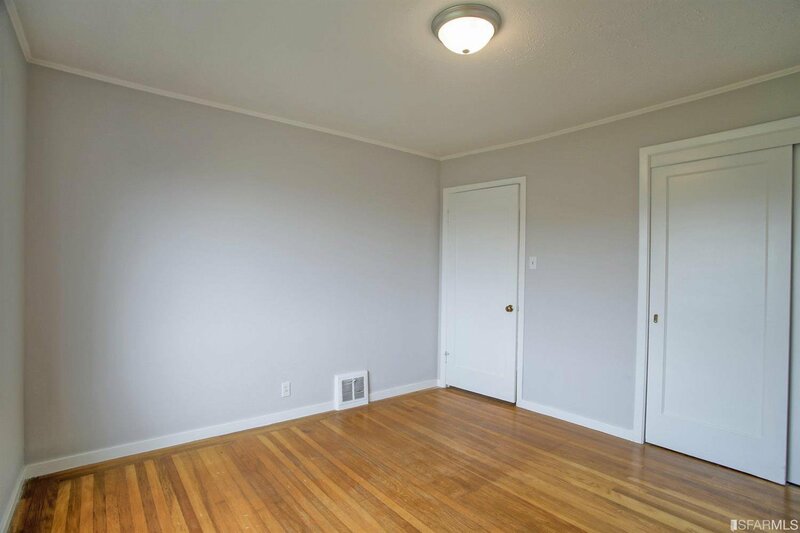 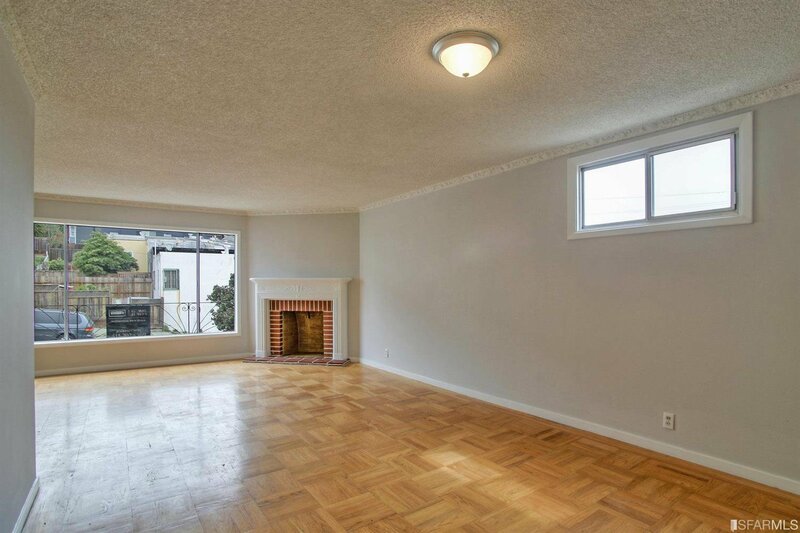 The charm and potential of this lovely 2 bedroom mid-century home is undeniable. 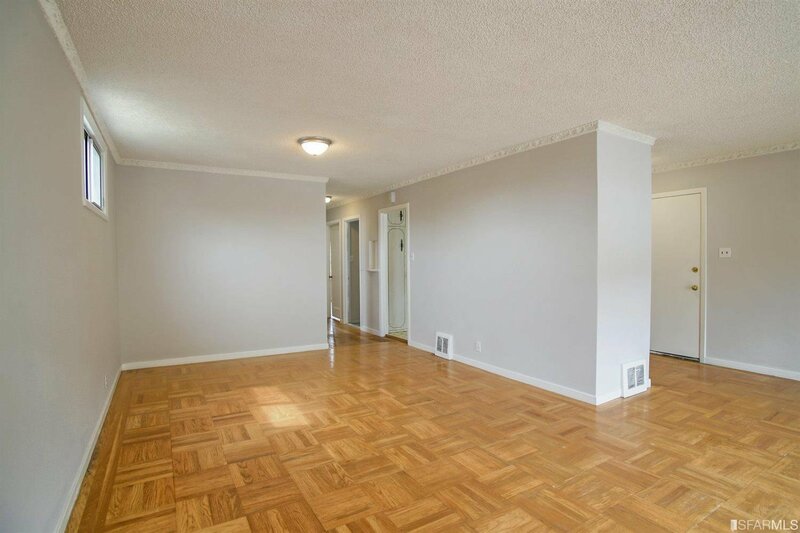 The main level has an adorable eat-in kitchen and open living and dining room, original hardwood floors, fireplace, bathroom with separate tub and shower stall, and spacious bedrooms with views. 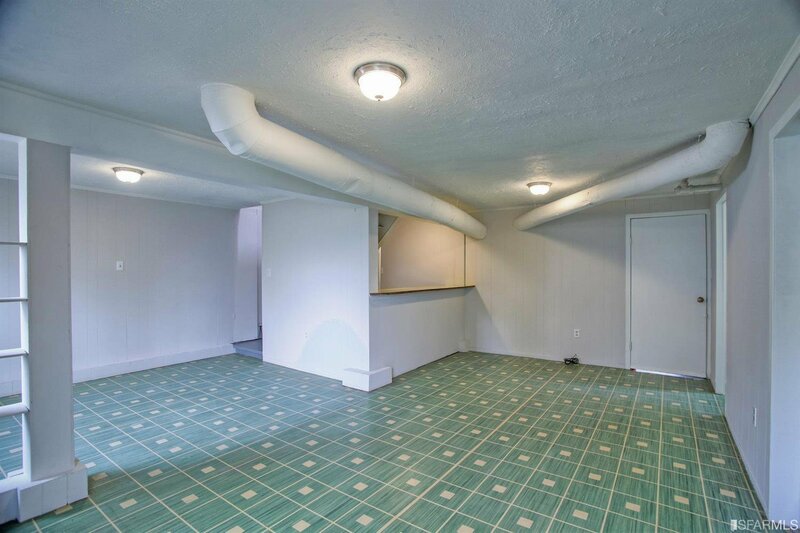 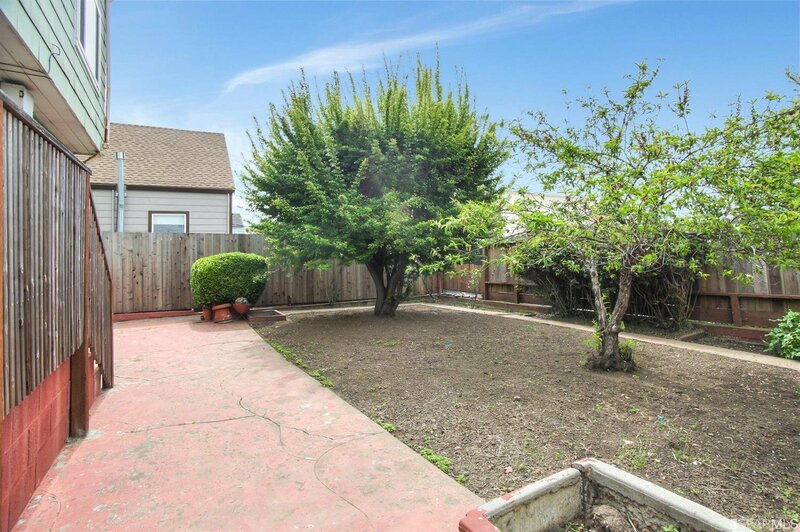 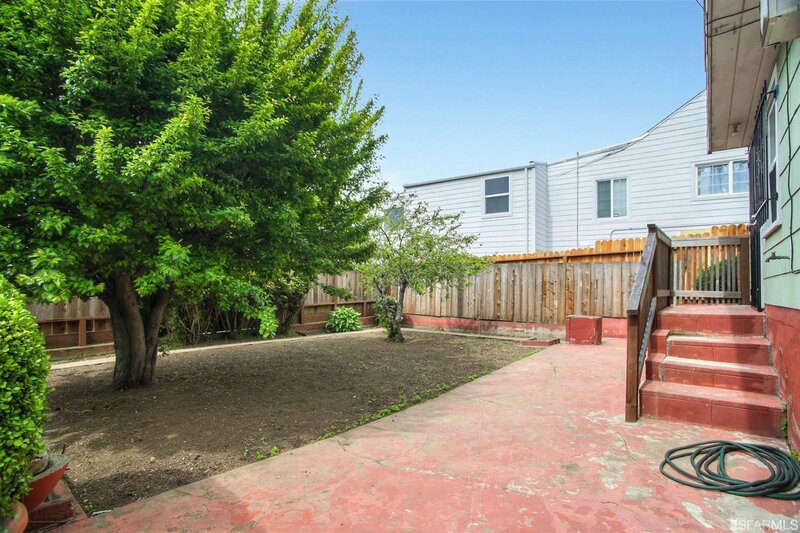 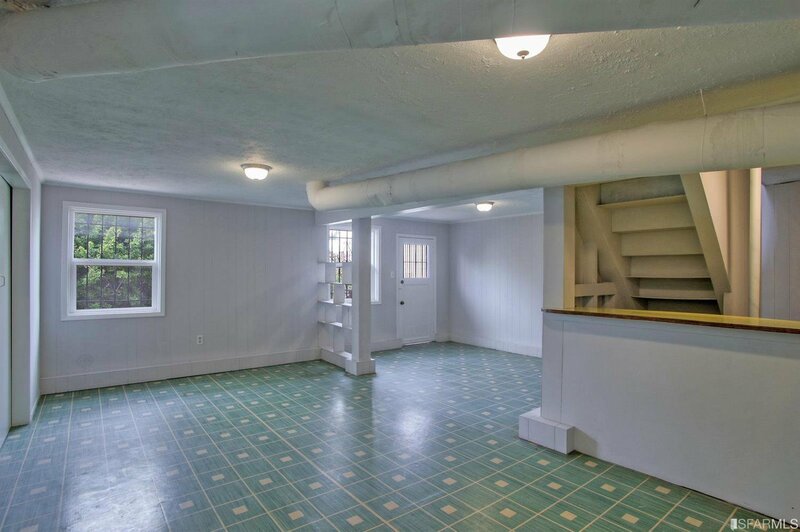 Downstairs is a large bonus room, half bath, laundry closet, garage, and sunny backyard. 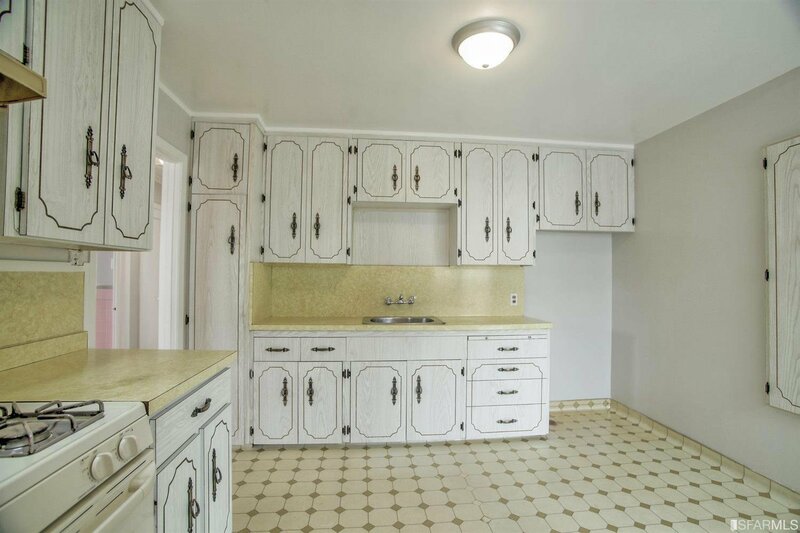 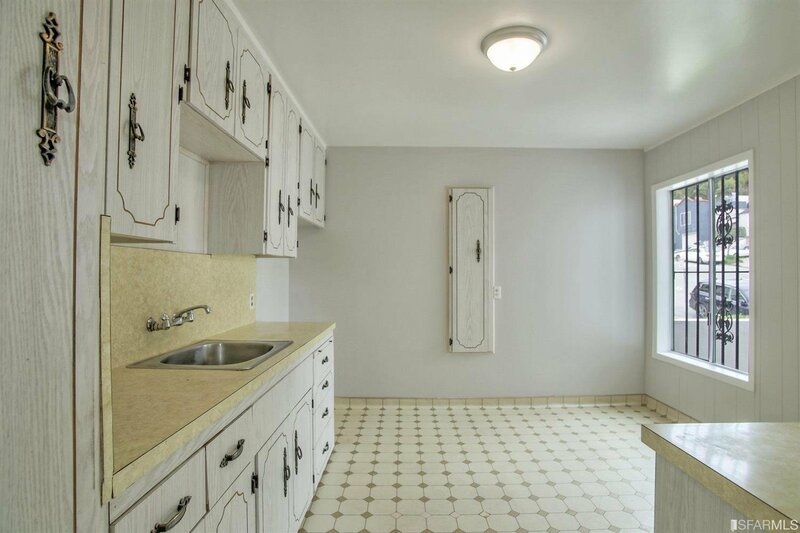 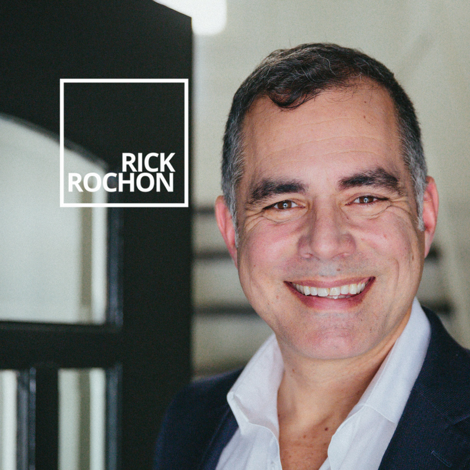 Although it is in need of modern updates, you will be pleased with the possibilities this home has to offer. 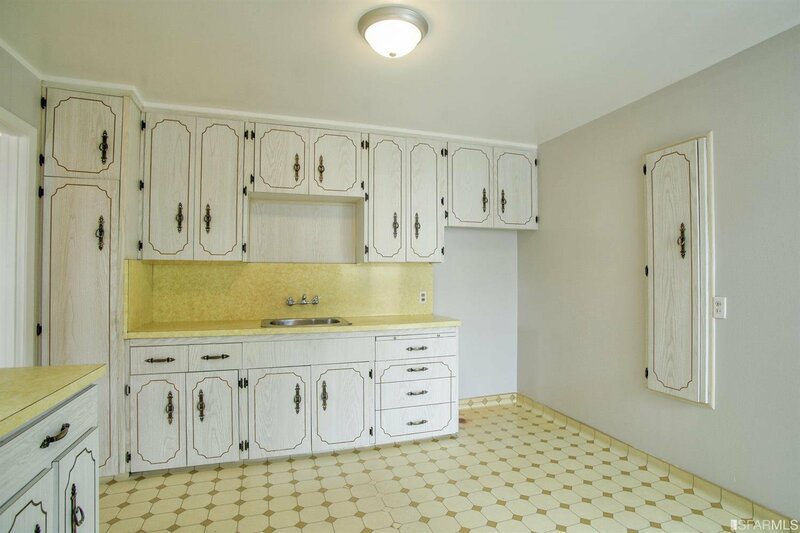 Listing courtesy of Coldwell Banker.